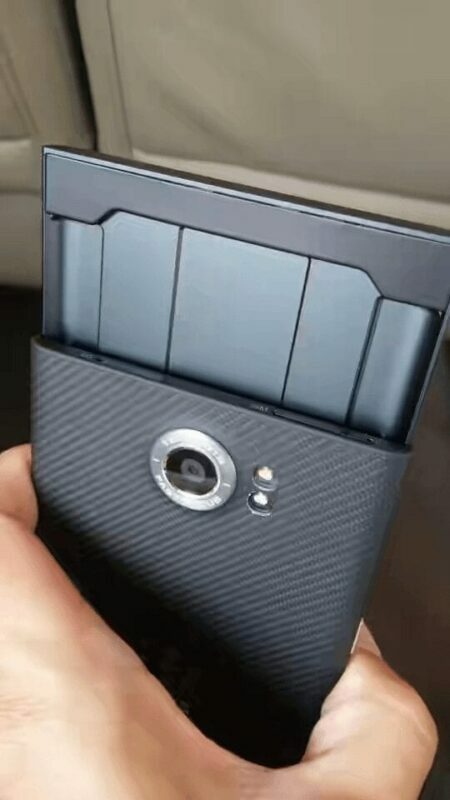 Blackberry Venice has been leaked for several months, we’ve seen lots of blurry images and all sorts of renders but hanks to the largest leak ever we can now see the phone in full including it’s software. Android fans who still desire a physical keyboard might have something to celebrate about later this year. As you can see from the images the Blackberry Venice will have multiple sim slots, meaning you can use 2 Sims on the device. 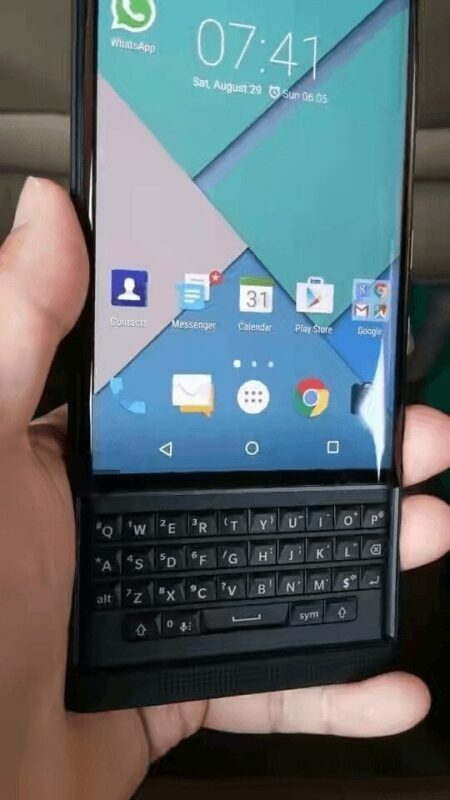 For those who don’t know what the Blackberry Venice is, the BlackBerry Venice smartphone was first leaked at the MWC 2015 in Barcelona early this year. At the time, the slider-phone was leaked there was no mention the device will run on Android OS until recent Leaks. 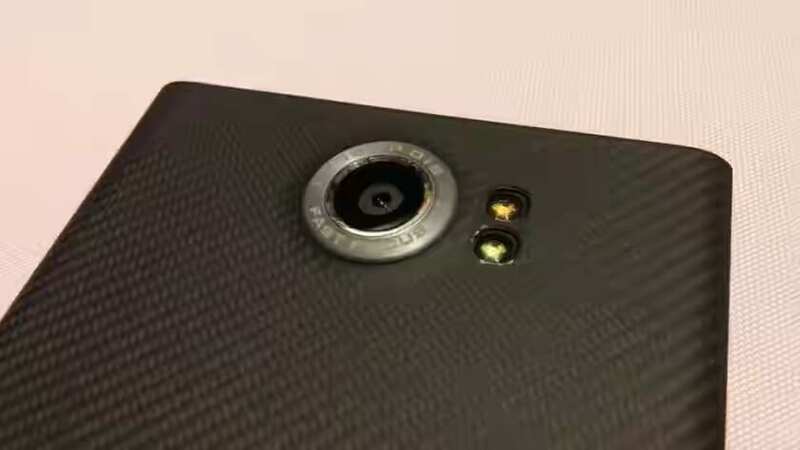 The leaked image also shows the Blackberry Venice rocks what looks like an 18-megapixel camera with fast focus technology and OIS. It also features a Dual LED flash which located to the right side. 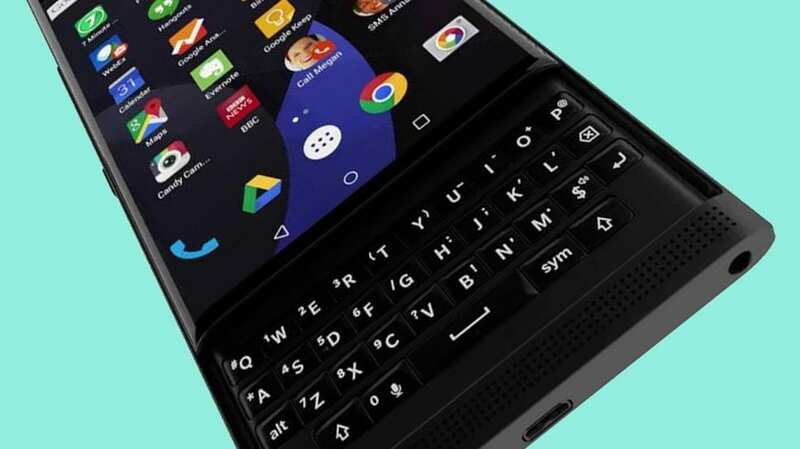 Will you buy the Blackberry Venice when it eventually launches, considering it might be ultra expensive?